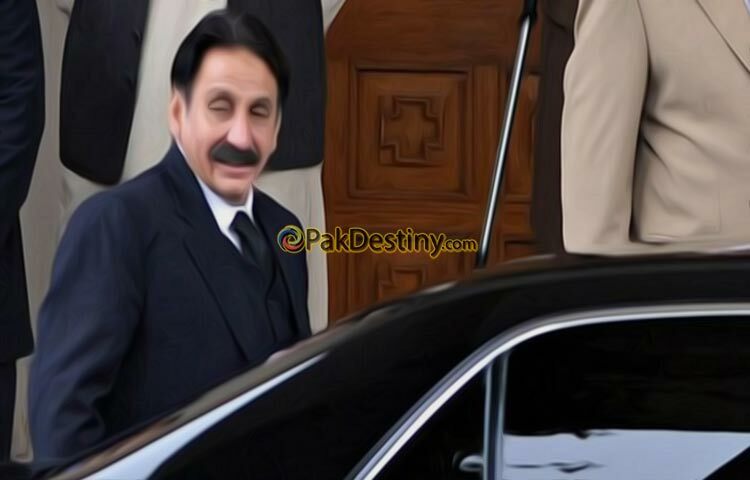 Islamabad (Pakdestiny.com) Former chief justice Iftikhar Chaudhry has announced launching of his own political party after the PML-N’s snub. 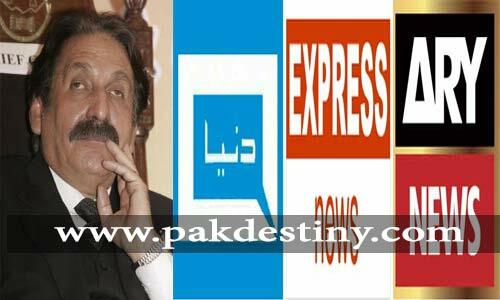 Iftikhar was expecting a ‘huge reward’ for his services to the PML-N especially in the form of a top office in the party but it gave nothing more than that of ‘one bullet-proof car and 18 security guards’. That was maximum reward for his services to the PML-N. Perhaps his price was too cheap that even a small time politician of the PML-N could afford. 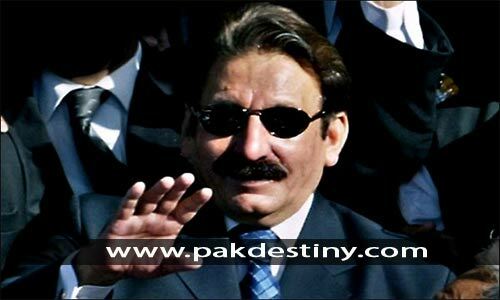 Iftikhar will be the chairman of his party which he is going to announce end of this year and his billionaire son Arsalan will be its president. Nazir Naji’s today column about Iftikhar Chaudhry makes an interesting read about what many called him during time as ‘power hungry man’.